My clientele includes people with many different backgrounds. My schedule is flexible to accommodate the demanding lives of people today. I love helping first-time buyers, easing their worries and fears, and helping them get a foot in the door to home ownership. I take pride in my reputation as an honest, straightforward professional, and I know that you need to hear the truth about your loan—not a lot of hype. With me, your questions are listened to and you get straight answers. 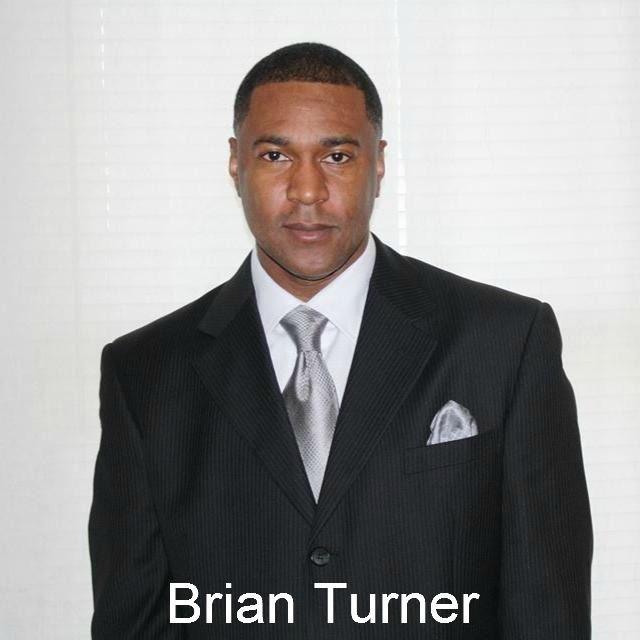 My clients know that with me they get a Mortgage Advisor who generates more than business—Brian generates results. That’s why so many come back for help again and again, and refer their friends and family to me. I not only strive to do the best for my clients, but also goes the extra mile to make sure they get the service they deserve. Repeat business is solid evidence of doing things right. Many of my clients have been clients for a long time, and they return to me for all their loan needs. When all is said and done, you’ll look back on your experience with me knowing that I gave you the whole picture with none of the details left out.